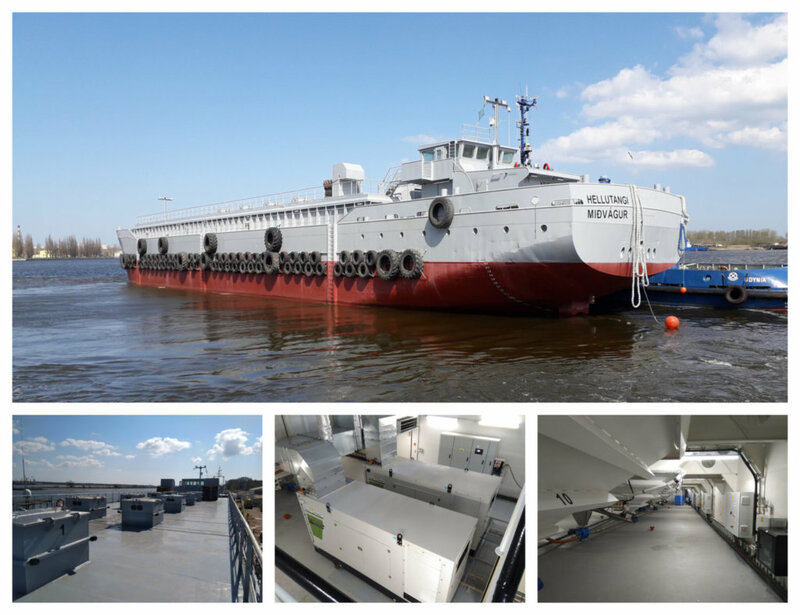 HELLUTANGI - Poltramp Yard S.A.
Today we handed over to our customer the next feeding barge designated for fish farms – HELLUTANGI. The bulk carrier has been completely rebuilt and outfitted by our Yard in 6 months. All systems have been manufactured by our employees.